Every pet is cared for with love, we dedicate our time to giving your pet the best care with professional service. Cuddles a daily speciality. We are a family run home from home small animal boarding, your pets can relax in comfortable surroundings so you can relax safe in the knowledge that your beloved pets are being loved and cared for. Hugs and cuddles a daily specialty. We have large 5ft indoor hutches, 120 Ferplast cages (For guinea pigs only), 5ft x 3ft rabbit pens and best quality hay. We do have outdoor runs for daily exercise with lots of toys and grass. We board guinea pigs and rabbits but will also board gerbils. Sorry but we do not board rats. 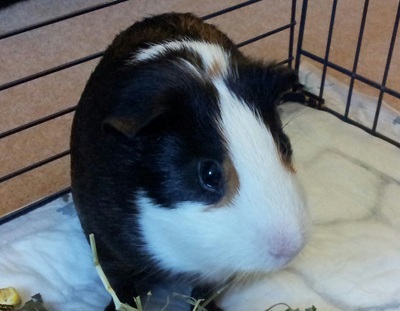 We have over 15 years experience of caring for small animals. We are first aid trained and can administer any medications and injections. 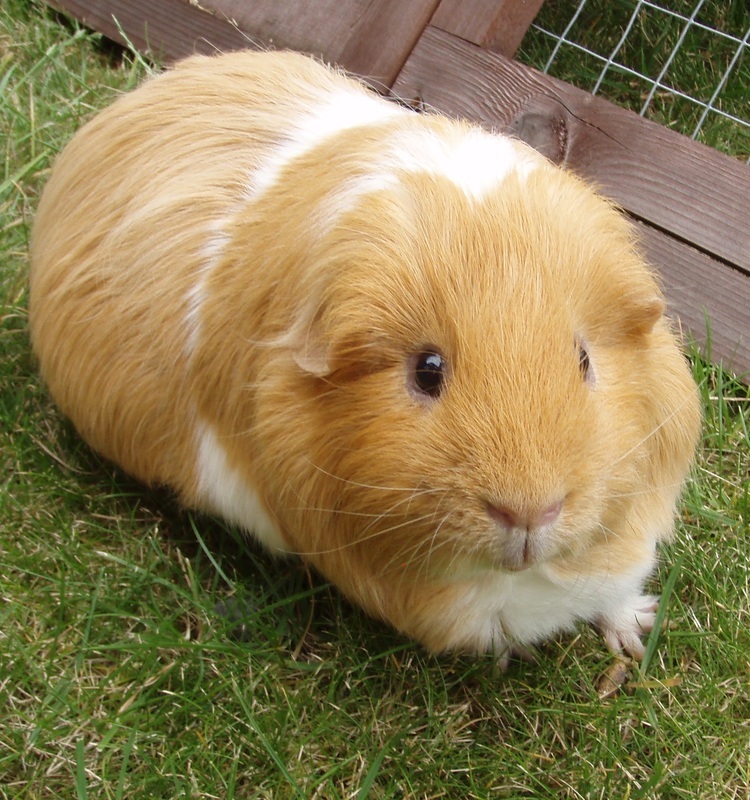 You can also choose to have your guinea pig pampered with a bath and nail clip while with us, ( £5 extra on top of board fee). All our food and bedding is top quality, we offer Select, Burgess Excel, Pets at Home nuggets for all pets; we also now have Select Grain Free nuggets, muesli based food given on request. All guests are fed quality vegetables plus lush sweet meadow hay. All rabbits who come for boarding must be fully vaccinated against Myxomatosis, RVHD1 and RVHD2, male rabbits over 16 weeks old must be neutered, we do recommend females be neutered too. Please note due to the increase in RHVD2 all drop offs and pick ups will be conducted away from boarding areas, this is part of increased infection control. We are sorry about this and we know you like to settle your babies in. However we can not run the risk of this horrible disease being brought into animal areas. It is therefore a must that times for drop off and pick up are agreed. We also will be stepping up increase in infection control to our home visit clients as well. When bringing your pet to us for their holiday or collecting them these are or drop off times, please state a time for drop off/pick up. We also appreciated that if you are held up please let us know. Our house is a 3 story and we are down a shared driveway between houses 41 & 29. You may park on the road and walk down or you can park horizontal to our garage which is just past our house on the left. Please as courtesy to our neighbours do not park in front of the double garage opposite our home. Hamsters, Gerbils: £3.00 per day.